The extensive interview with Flickering Myth once more delves into some of the thought processes behind The Last Jedi and what Rian Johnson thinks of the fan reacion to the movie. Did your opinion about The Last Jedi change when you saw it on Blu-Ray / DVD? Do you agree that the decisions made in the movie were coming from the right place? 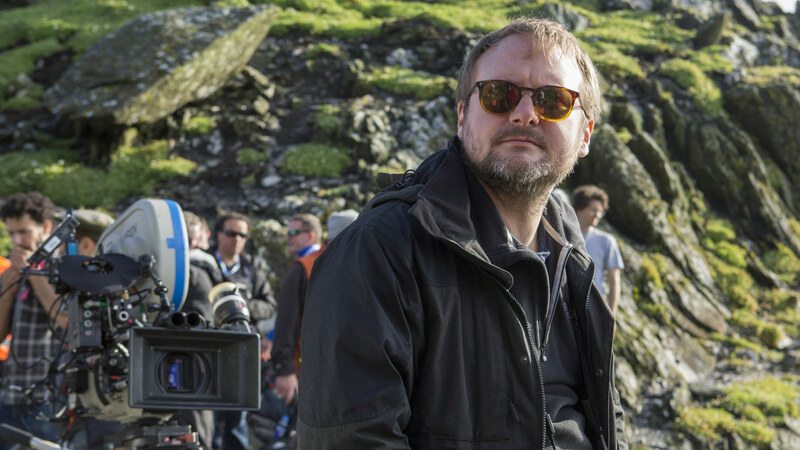 And do you think Rian Johnson drinks delicious fanboy tears from a Star Wars mug before he goes to sleep? The interview touches many other points as well. You can find the full interview on Flickering Myth. Previous Article: Pre-order Anakin Skywalker (E3) S.H. Figuarts At BBTS! Next Article: Check Out These Really Awesome Gadgets From Plox!